Riz Ahmed is on “he came, he saw, he conquered” mode these days, he just won’t stop making the headlines and we’re loving it. Our favorite Pakistani-British actor has made it to the fourth spot in this year’s list of most influential Asian people in Britain, while the first three spots were bagged by politicians with the first spot belonging to London Mayor Sadiq Khan for the second consecutive year. The cabinet ministers Sajid Javid and Priti Patel were ranked second and third respectively. The GG2 Power List of the 101 leading Asian influencers includes various influential politicians, artists and actors of Asian origin in Britain. 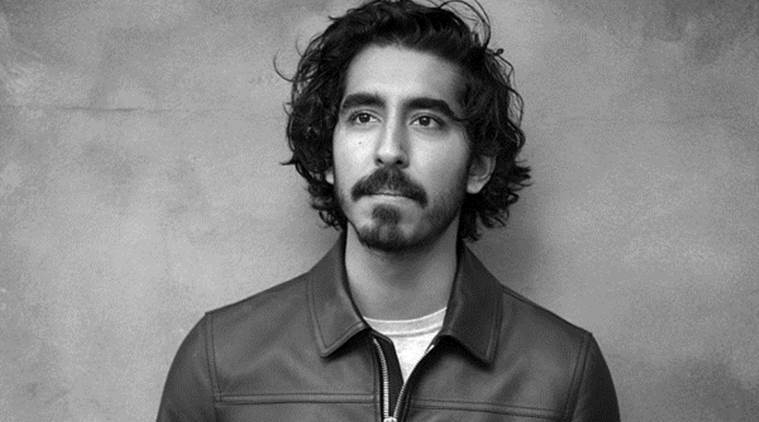 Slumdog Millionaire and Lion star Dev Patel climbed up 61 places to the 21st place. 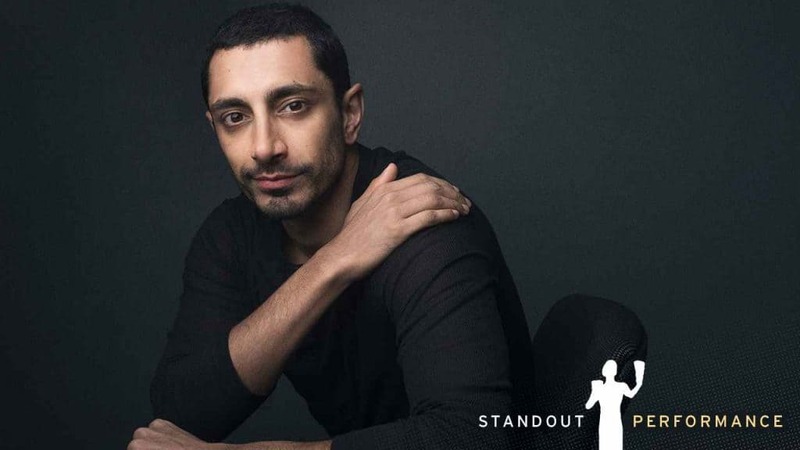 Riz Ahmed won critical acclaim for his performance in The Reluctant Fundamentalist but is widely recognized for playing Nadir is HBO’s mini series The Night Of for which we all know he recently bagged an Emmy. He is very vocal about lack of diversity in Hollywood and said the following during Channel 4’s annual diversity lecture in British Parliament. We not only stand with and respect his stance but also feel proud for what this young man has accomplished so far, kudos to you Ahmed.